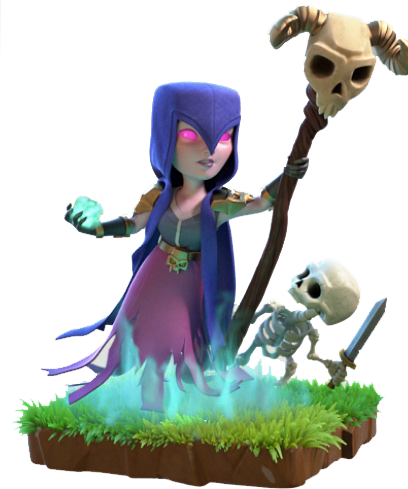 Search Clash of Clans Top Players, Coc Top Clans, Details of Clash of Clans Players and Clans. #JU9LP0QC 224 6265 Yea Baby!!! !